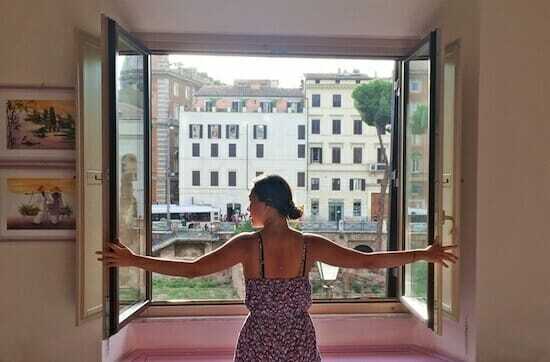 Want to teach Yoga abroad? Read this first! 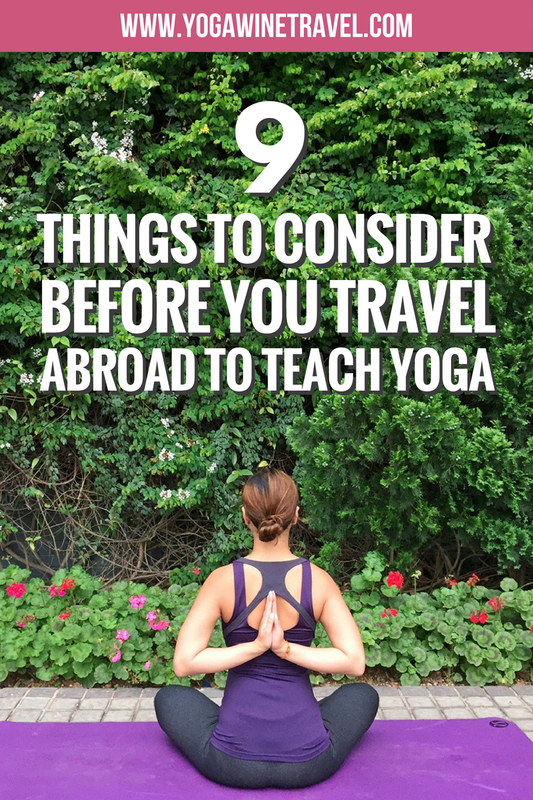 So you’re thinking about traveling abroad to teach yoga. Perhaps you’re considering doing it for an extended period of time, or maybe you’re looking at doing a few months here and there. Traveling the world while sharing your knowledge of yoga, meeting new students, exploring different cultures and taking your practice to new places is an exciting opportunity. But here’s the thing, there are a few steps to take before you embark on that journey such as creating a compelling CV and building a profile on yoga job websites like Yoga Trade. There are also a few key points that you need to think about to ensure that your time is well spent and that the role is exactly what you expected and agreed upon. One of the key things that you should know about traveling abroad to teach yoga is that it can be competitive. Of all the places I sent my yoga CV off to, only two got back to me. I ended up interviewing with one hotel, and guess what? I am wrapping up teaching five weeks of yoga in Vang Vieng, Laos! 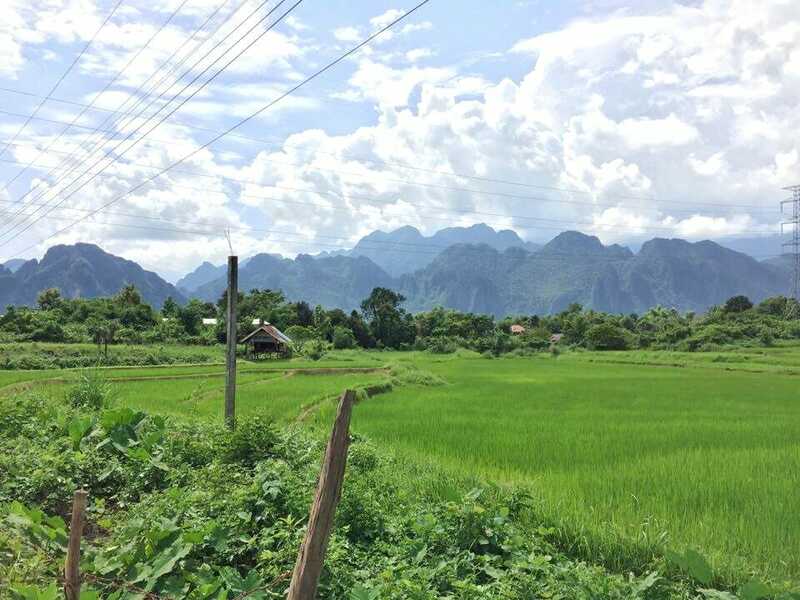 I realize that I was extremely fortunate to have landed a great opportunity in a beautiful town that was looking to shake off its party hard past, and excited be a part of growing Vang Vieng into a spot for wellness and yoga in Southeast Asia; but it doesn’t always work out this way and there are a few key factors that I think anybody looking to travel and teach yoga overseas should seriously consider before taking the leap. Here’s what you need to think about! Head over to Yoga Trade to read the full article! I’m not much of a yoga person (not particularly flexible enough to do even the most basic poses hahaa) but this was such an interesting read! 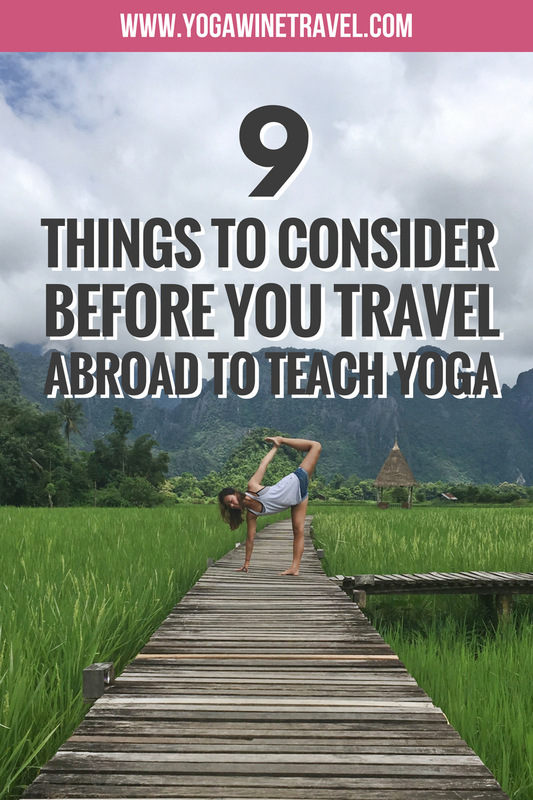 Super awesome to hear about your personal experiences and I bet those are definitely some valuable tips for those looking to teach yoga abroad. )And wow, never knew you could travel to teach yoga either!) Such an informative post, thanks for sharing! Good thing that Yoga isn’t just about poses 😉 Thanks so much for taking the time to read this! If I were writing this, number one would be KNOW YOGA. I admire my yogi friends. Thanks for your comment, Stacey. Most people who travel to teach yoga have completed their relevant 200 or 500 hour training. Yoga is such a beautiful practice that I would love to have the commitment to actually practice. I am not very flexible, so it can be a little difficult for me. But when you travel to a hotel especially in South East Asia, its great to participate in the yoga class that is offered in the hotel. I didnt know that you could travel to teach yoga but it seems like an incredible opportunity to do what you love and also see the world! Practice and all is coming 🙂 Flexibility and poses are one facet of Yoga, but there’s so much more to it including how you treat yourself and how you treat others <3 Namaste Claudia! Thank you for sharing your experience! Yoga is becoming more and more popular, and there are so many places now throughout Asia that are offering classes and even retreats. I can imagine that it is super competitive to get into, especially as many would love to travel while teaching Yoga. But I am so happy to hear that you have found some contracts, which will only build your experience. Have loved following along your journey! Yoga is a boon to the body, mind and soul and to be able to practice it and also teach it is by itself a great blessing. Yu have provided some practical aspects to ponder when contemplating taking up travel for teaching Yoga. I love yoga, Flo! Your tips are right on the point! Keep up the great work!